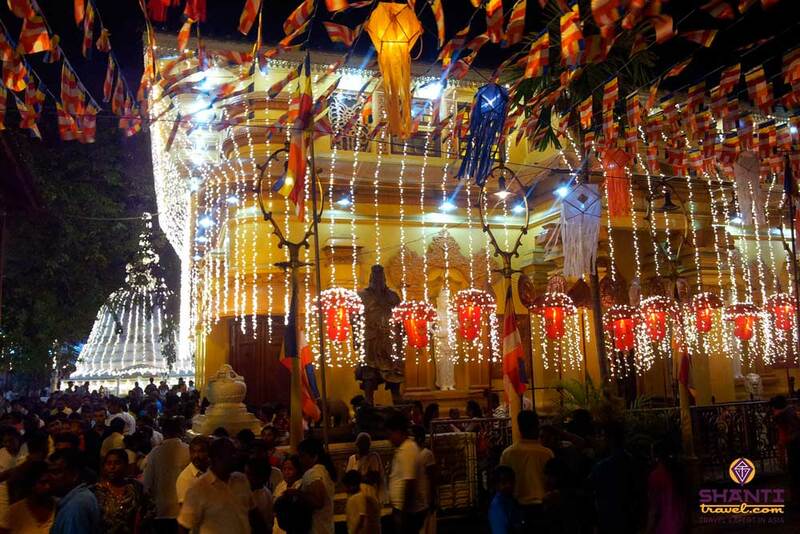 The 2nd of May marks the opening of a joyous festive season in Colombo and all over Sri Lanka known as the Vesak festival. This celebration commemorates the birth, enlightenment and death of Lord Buddha. Mainly a religious festival, Vesak is celebrated by Buddhist devotees. Religious practices and their faith form the main activities of the festival. 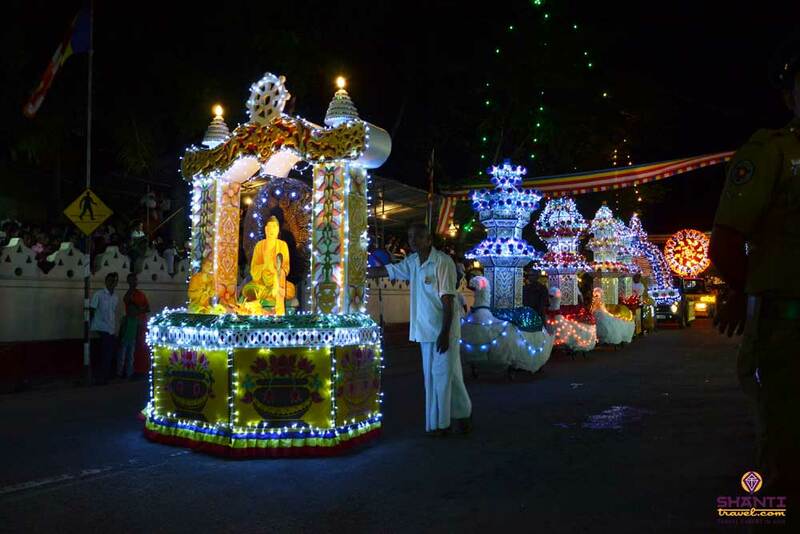 The excitement of the Vesak festival can be felt even before it starts. 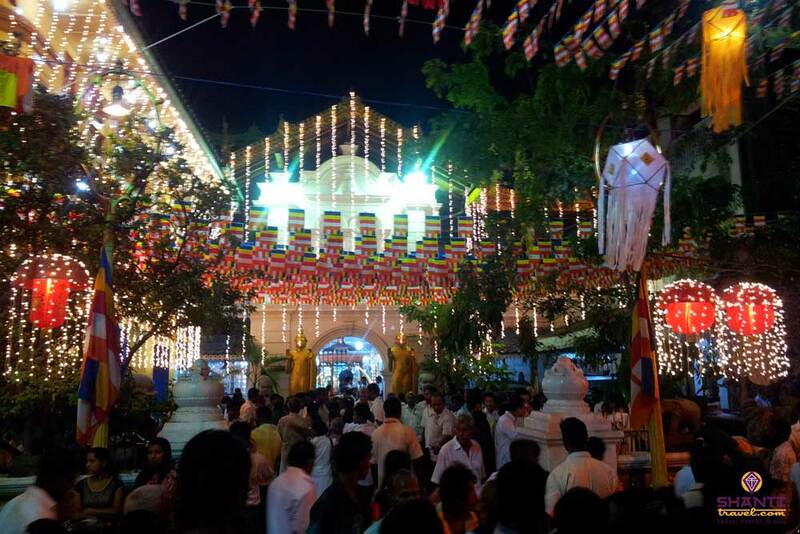 Schools, temples and the streets of Colombo hurriedly gear themselves up for Vesak. Everyone is occupied with the preparations that involve multi colored lanterns and immense light installations. The generous smiles of the islanders glitter while they decorate their houses and streets. The food stalls are set up under strict inspection so that everything is perfectly magical, and it is! 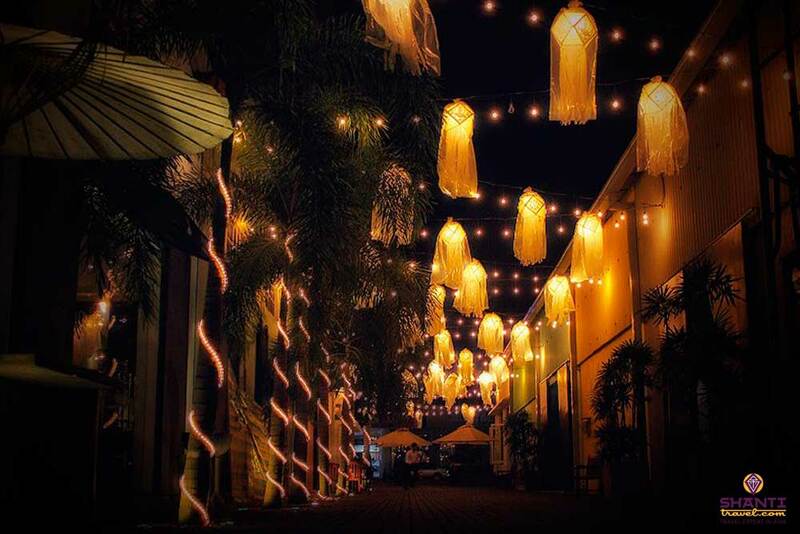 The Vesak festival is celebrated after hours. When the night falls, the city starts shining under magical lotus flowers and colorful garlands. Families walk from stall to stall in a festive mood and dressed in white, the mandatory color to access the temple. Culturally, the Vesak festival highlights the different life events that transformed Prince Siddharta into Lord Buddha. This festival pays homage to his birth in a royal family on a Vesak Poya day (full moon) to the Queen and King Suddhodanain of Lumbini (Nepal), his attaining nirvana and Parinirvana, which refers to nirvana after death. 14 episodes of Buddha’s life are represented on huge boards and used for illustrating the songs and stories that families listen to with lots of devotion. Later, they walk to the stalls and join the extremely long queues to receive some food, graciously offered by several committees especially for the Vesak festival. Around the Bere Lake, the glimpse of dazzling lights is stunning. The trees are colorfully illuminated, and the traditional boats are floating around with musicians and singers on board in their traditional attire. A unique atmosphere is created with their powerful vocals and uplifting musical beats. Wandering around the Bere Lake will lead you to two small islands within the lake. One is known as the Seema Malaka Temple, which hosts a Buddhist temple dedicated to Lord Buddha and Sri Ganesh as well as other Hindu gods. The other one is the Children’s Park pathway where you can find a lot of young couples who come together to enjoy the serenity of the occasion with their loved ones. More than a religious event, Vesak Festival is also a fantastic family occasion to remember the life events of Lord Buddha and to simply be mesmerized by the beauty of the city. 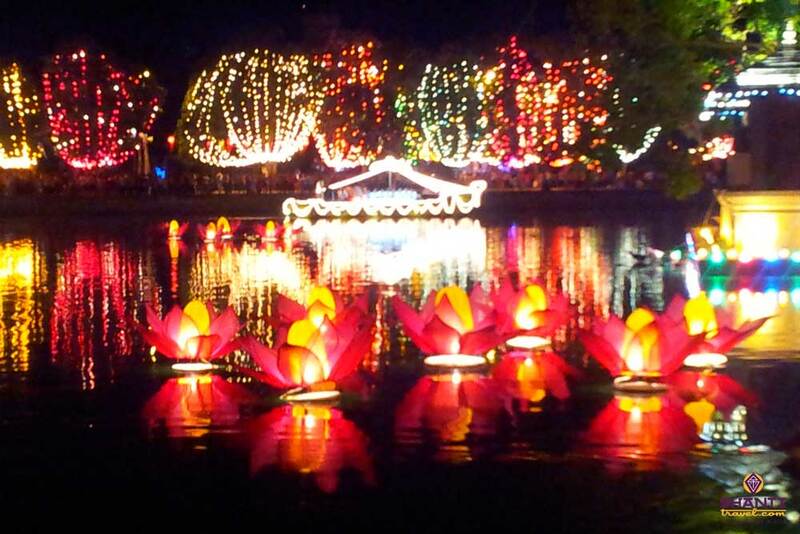 Experience the magic of Vesak Festival with Shanti Travel. To be a part of the event, contact us now to create your tailor made trip. Also, discover the other upcoming festivities in Sri Lanka like the Esala Perahera in Kandy and the Tamil New Year. Whatever the time of the year, there is always a festivity in Ceylon! If you were in Colombo during the time of Vesak festival than please share your experience with us in the comment box. We will be happy to share your experience in this blog.